Best Screen Recorder: It is impossible to survive for those who have made technology the focus of their lives without the best screen recorder software. Whether you are on a PC or a mobile phone/ tablet, the best way to keep the audiences of your tech or gaming blog well and truly informed about your experiences is with the help of a great screen recorder. Make no mistake, the best software for this purpose do not simply record your screen while you’re using it. Some of our biggest favorites will let you edit the video, mark it up, and add annotations wherever necessary, share them directly on social media, and save them in a variety of widely used formats. Although not all of these features may come for free, it isn’t impossible to find the best free tool for similar attributes. There is one thing you need to consider before making your own videos: Watermarks. 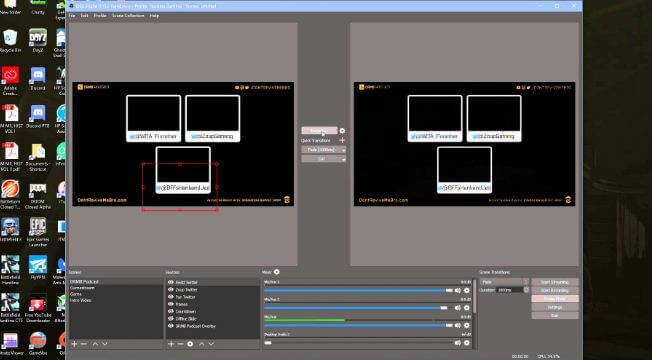 Many free applications will add their own logo watermarked onto the screen when you’re recording with them. If you don’t have a problem with this, fine. If you do, however, you can either upgrade to a paid version or find another option. There is no shortage of choices. Here we have compiled some of the tools that we think of as the best. We will list the best screen recorder for PC and smartphones accordingly, but choose to start with the platform that has takers everywhere. The ones we have picked have been selected based on their optimisation abilities, crystal clear recording, and ease of editing. So go ahead and take a look. Coming across a free software that affords as many functions as OBS Studio does is indeed a challenge. We had a hard time doing this, which is why this is the software that has bagged the spotlight of being our most preferred screen recorder for Windows 10/ 8.1/ 8/ 7. The Mac version supports macOS 10.10 and above. 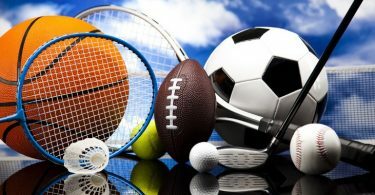 What makes this tool so special is that it is completely free to use and asserts no restrictions on the features that can be used without paying a dime. There are no watermarks involved, and you can use it to stream your gameplay session live to YouTube and other platforms. Record your videos in full screen mode and have total control over the recording when you are live; OBS Studio is unflinching and unsurpassable in every way. It is the best free screen recorder for gamers. There are a number of visual and audio filters on board as well to make for the most professional videos you can ever get with freeware. Camtasia is a free-for-trial screen recording software for PC and Mac which packs in a lot of features. While the free version is very limited, buying the full version will grant you access to some of its best features, including setting up the software to two different machines and annotate and add links to the videos as one pleases. Finding independent freeware for iOS is not very easy, but surprisingly, there are a number of options to choose from in this area. Apple has enabled an inbuilt screen recording function in iOS 11, but it’s still not an option for older builds. 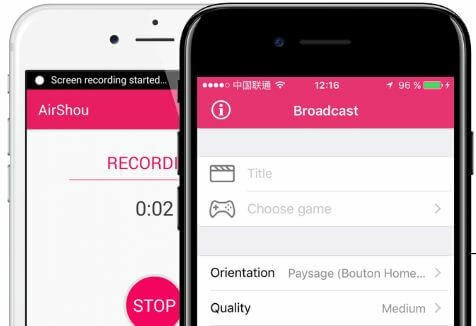 So whether you want to decode the roots of a software related problem for your friends and viewers or show off your gaming skills, you will undoubtedly benefit from using our favorite pick for the best screen recorder for iPhones and iPads. One of the most renowned and easily accessible screen recorders for iPhones and iPads, the Airshou Screen Recorder app works without creating much fuss. Compatible with all devices running iOS 9 and above, this application comes highly recommended because it works fine without a jailbreak. Coming to what it allows you to do, it can record in full screen mode, making it perfect for recording gameplay and any hacks and tutorials that you would like to share. We have to say, however, that it falters a bit on the audio recording side. At the same time, it wins out on usefulness and fuss-free functionality, making it an all-inclusive best screen recorder for iPhones. Another great option for recording screens on iOS devices is the BB Screen Recorder app. Being a non-jailbreak app, you do not stand the chance of damaging your iPhone in the process of displaying your tech knowledge. It comes with all the basic features expected of a screen capturing application, and the easy to use interface is an added bonus. As we all know, Android OS offers some of the widest support for applications of all kind, thereby making it arguably the most desirable mobile platform there is. However, this is exactly why it is so difficult picking out only one best screen recorder for Android when there happens to be a flurry of options. Nevertheless, we have zeroed in on a couple of options for what we consider to be the best screen capture software for the platform which functions without requiring you to root your Android device. 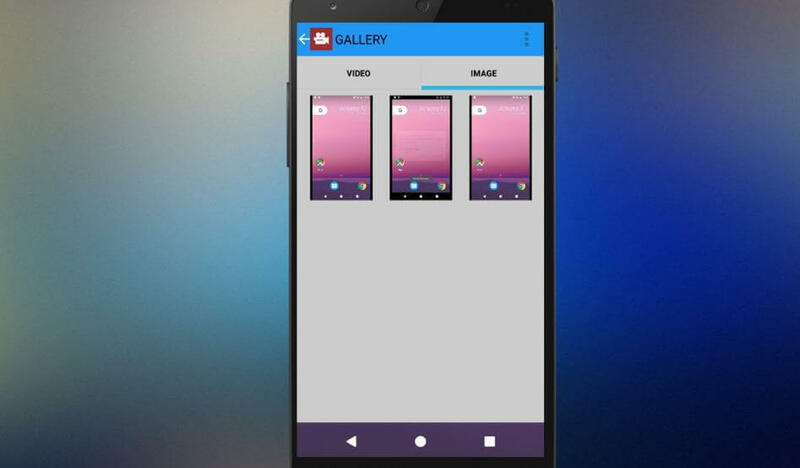 Unlimited Screen Recorder is a free screen capturing application for Android devices that lets you do all that you can imagine doing with the best screen recorder for Android. As its name suggests, this app lets you capture the running screen of your Android device for as long as you want and how you want it. Moreover, there is an audio recorder on board too which works wonderfully well. Not only can you make as many videos as your device’s storage will allow you, but also, there are no caps on video lengths, which means that the aforementioned storage factor is your only limitation. Say goodbye to pesky watermarks with this app and showcase your skills in the easiest possible way. 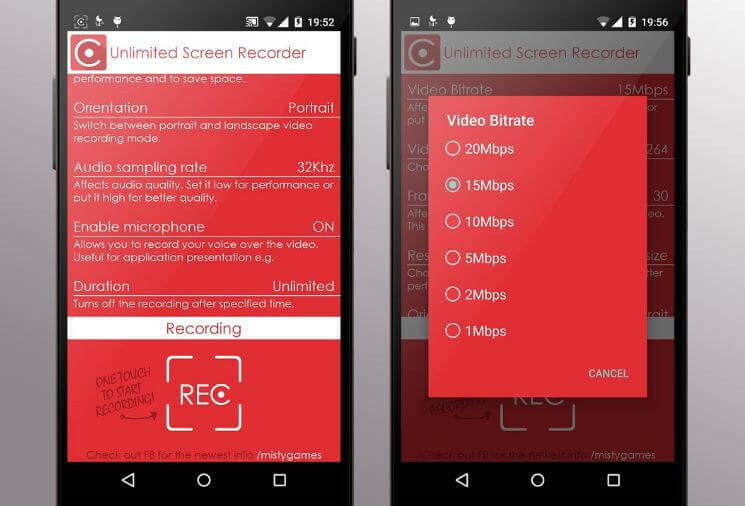 Easily one of the most powerful screen recorder apps for Android devices, the AZ Screen Recorder application does it all. 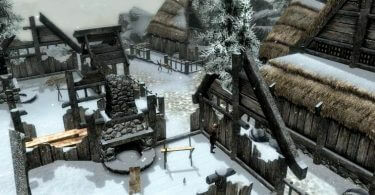 It is not completely free to use and the free version has its limitations. But the basics, such as recording, pausing and resuming actions, are all still there. The paid version is ad-free, and you can record your videos and share them with everyone without an ugly watermark overlay. Moreover, you have the option to overlay your face while making a tutorial, set up a time to begin recording and select from multiple resolutions. Having gone through our selections of the best screen recorder software for Windows, Mac, iOS, and Android, we are sure your foray into video tutorials is about to get all the more exciting and easy. So, download any of these recommendations today (depending on your platform) and start experimenting. However, if you feel like we missed out on some of your favorites, don’t hesitate to let us know in the comments. When it comes to recording my screen activity on Windows, I prefer to use the Acethinker Free Screen Recorder Online. It was recommended to me by a friend and I want to share my experience with you. I have been using it for less than a year now and I experienced not so many issues with it. But overall, it really works pretty well. Among the screen recording tools I tried, it is the best for me.